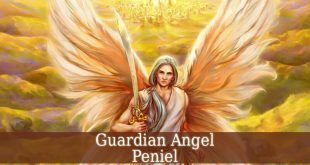 Guardian Angel Jehoel – also known as the angel of presence. You can also find him as Jehuel, Jaoel, Jahoel, Kemuel or Yaoel. 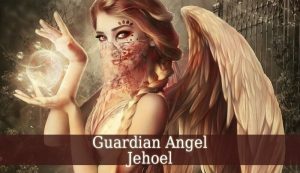 Guardian Angel Jehoel is one of the Princes Of The Presence. And he is also the ruler of the order of Seraphim. Although, this post is also believe to be Seraphiel‘s. His name means “Mediator Of The Source Of The Whole Of Existence”. 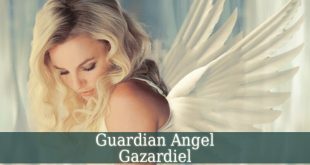 Guardian Angel Jehoel is the divine angel of presence. Therefore, he is a great mentor in conscious raising activities. He brings a still mind. Also, he brings clarity of mind and peace into your life. You meditation session become more proper, with Jehoel’s guidance. Pray for his help when you feel that you are full of thoughts and stress. He will bring you mental calmness and awareness. He teaches you to concentrate and focus on one thing at a time. Jewish legends mention Jehoel as the Celestial Being which checks on the Leviathan and makes sure that it remains in his prison. The same sources also consider him the chief of Seraphs. 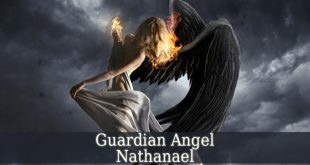 Abraham mentions Guardian Angel Jehoel as Yahoel. 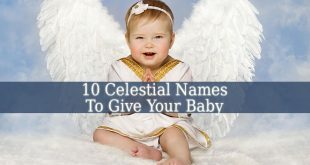 Which is considered one of Metatron’s names also. Abraham describes the angel as a celestial choirmaster. The prophet names Yahoel “The Singer Of The Eternal” and “The Heavenly Son Of Man”. Abraham also mentions that Yahoel accompanied the prophet on his visit to Paradise. The angel also revealed Abraham the course of human history. Scholem also mentions Jehoel in his book called “Jewish Gnosticism, Merkabah Mysticism and Talmudic Tradition”. 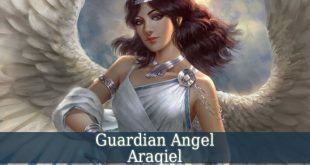 The author says that Jehoel is one of the earlier names of Archangel Metatron. In Kabbalistic lore, Jehoel or Jaoel is the celestial principle over fire. 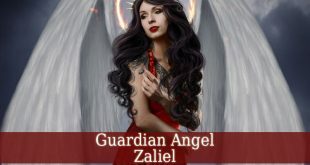 Another book that mentions the angel, also mentions his subordinates. “The Gnostics And Their Remains” gives a list of the 7 subordinates of Jehoel (Gabriel, Seraphiel, Tammael, Shamshael, Nuriel, Hadarniel and Sarmiel).